Just like we work the entire day, the Sun also works and shines bright. Isn’t it a good idea to make the most of the Sun’s energy. 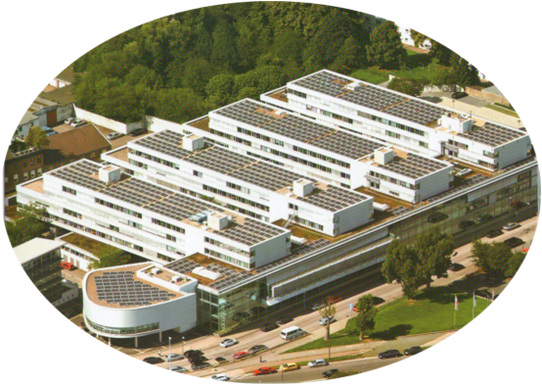 We, at Photon Energy Systems, are one of the leading solar rooftop power manufacturers in India. This technology ensures power to light up your residential and commercial space, all through the year. Solar power comes with innumerable benefits both to the mankind and environment. Unplanned power cuts, high electricity bills and unreliable grid electricity can be kept aside and you can enjoy uninterrupted power supply. Solar rooftop power plants are the best way to harness solar energy as the maximum sun rays fall on the roof and solar panels can offer wider coverage of the sun’s energy. To cater to the increasing demand for solar energy systems, Photon Energy Systems is a renowned name among solar rooftop power manufacturers in India. Roof-top solar power plants are primarily of two types viz. off-grid and on-grid. Off-grid power systems with battery offer power storage that can be operated during darkness. On-grid power systems operate without a battery and are successful for daytime operation.